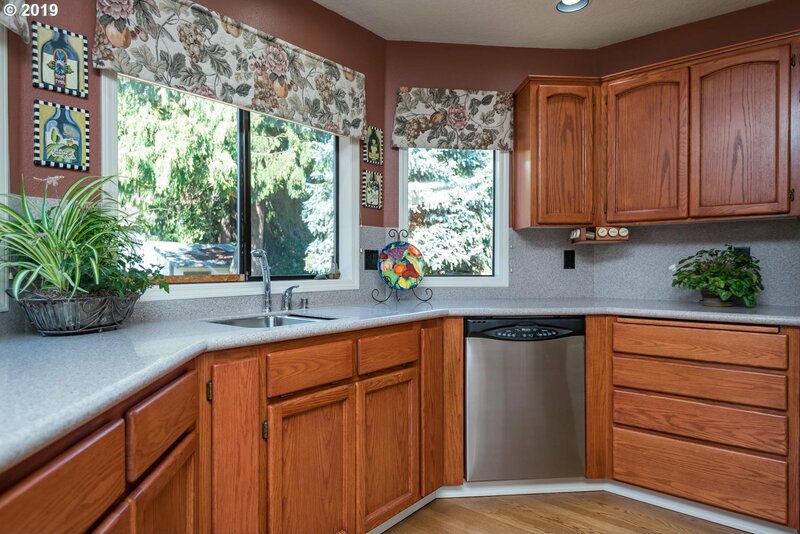 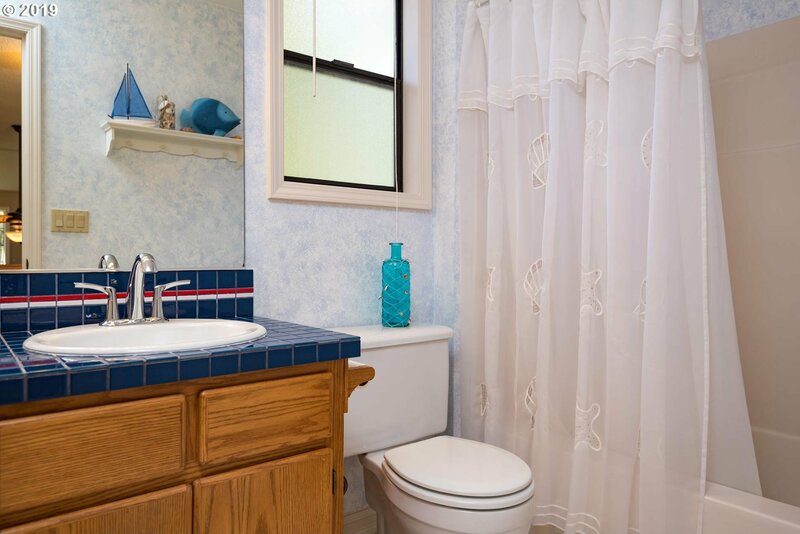 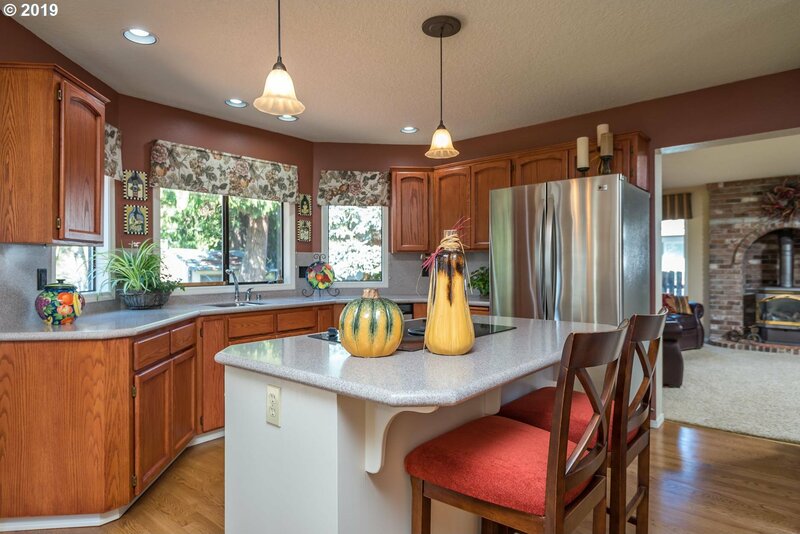 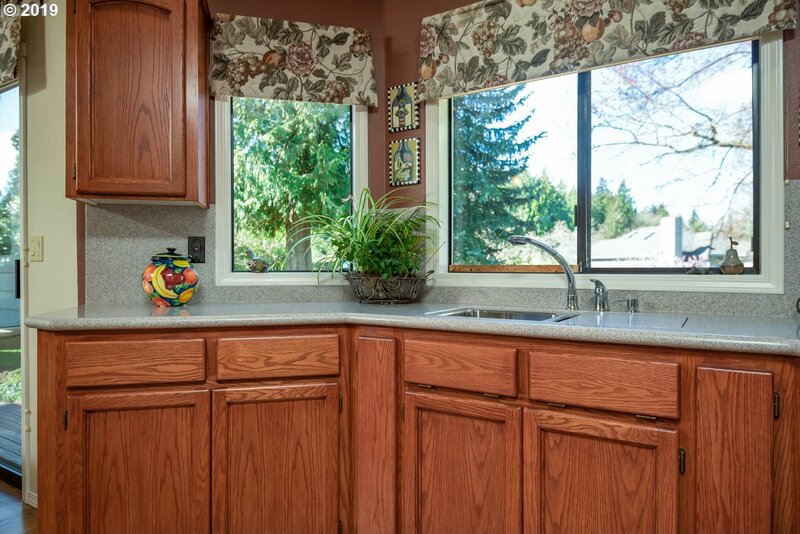 Warm & Bright, this custom craftsman has been lovingly cared for by original owners. 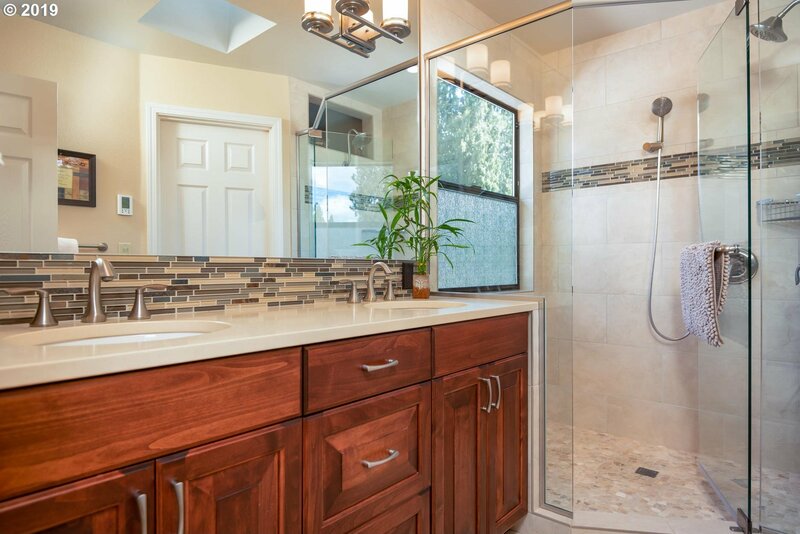 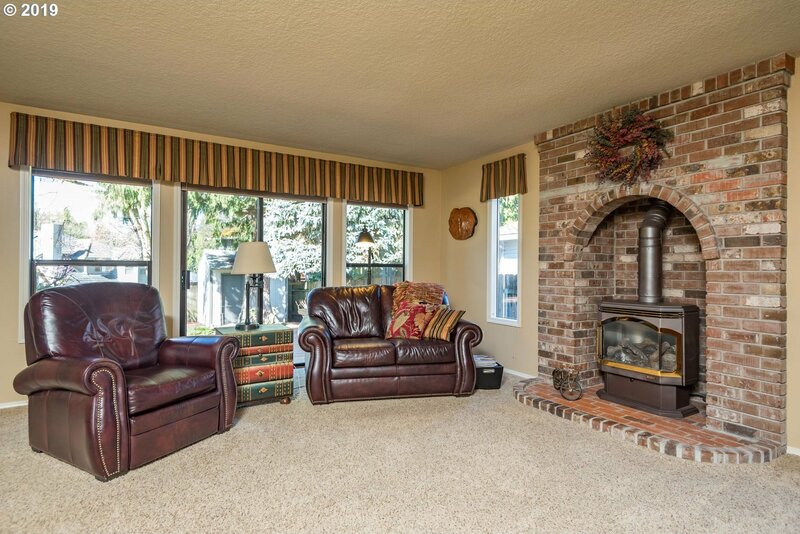 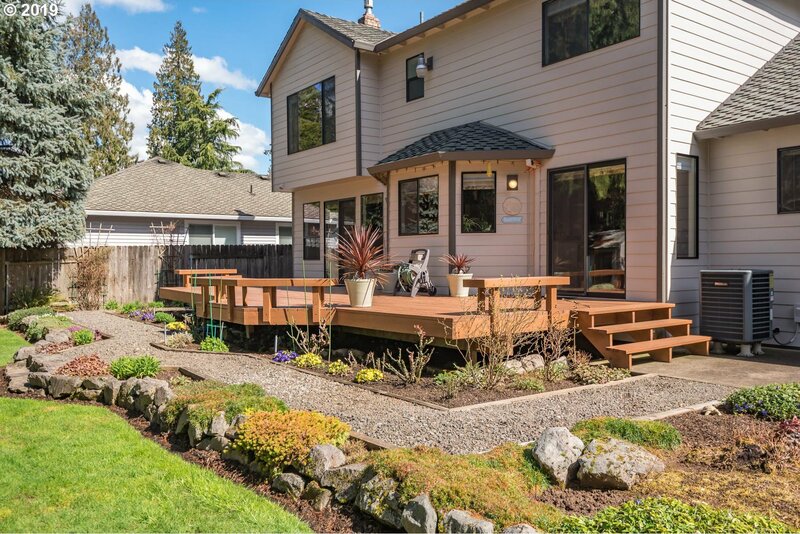 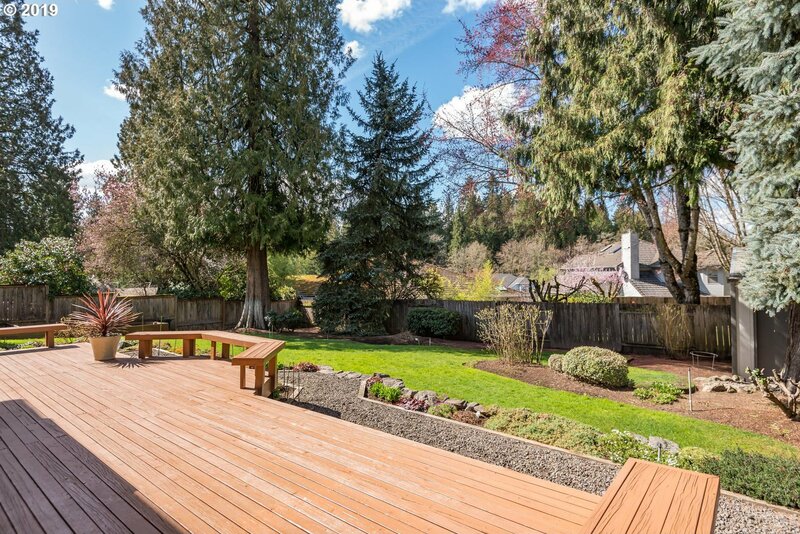 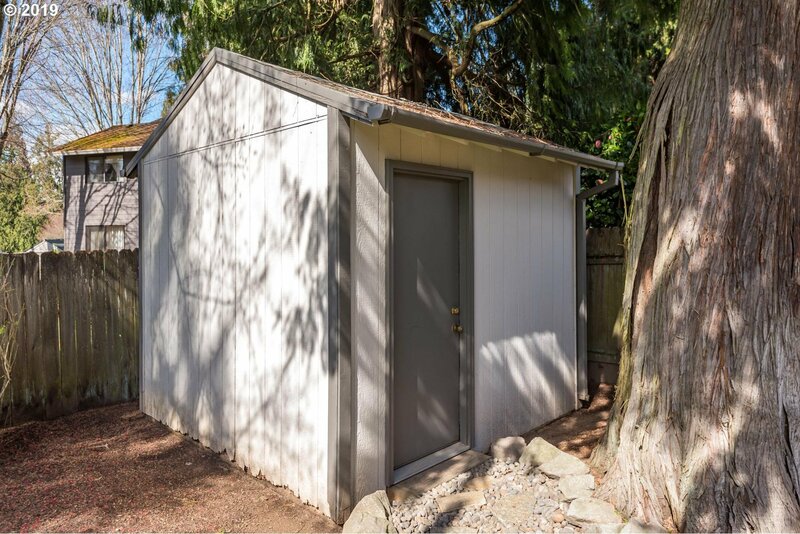 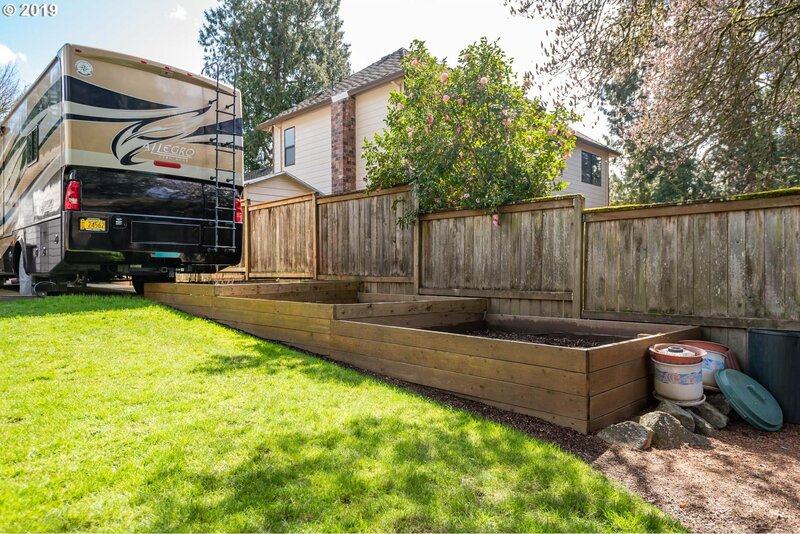 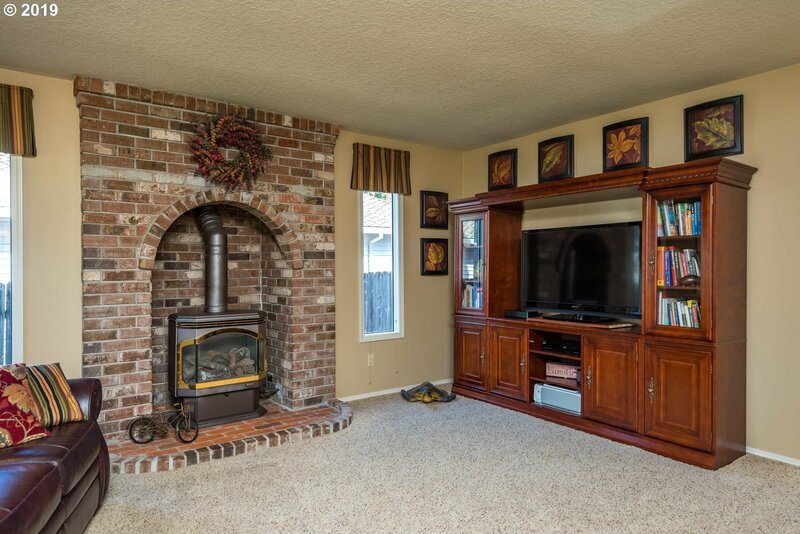 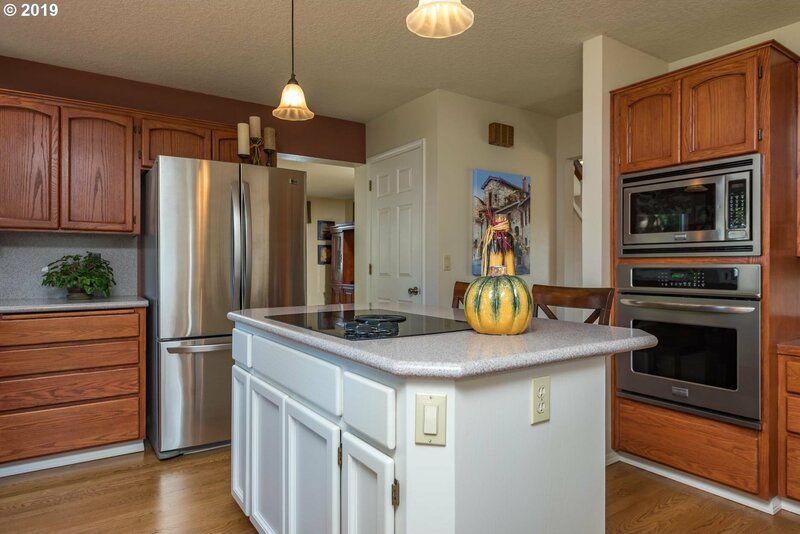 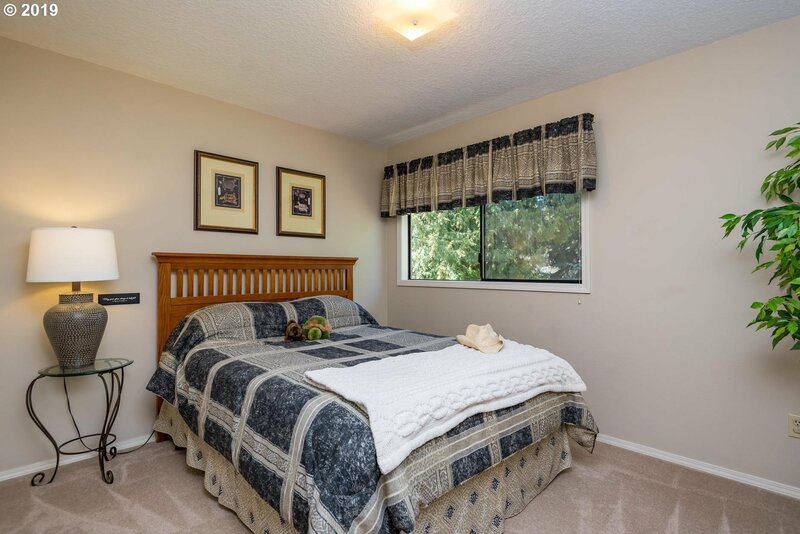 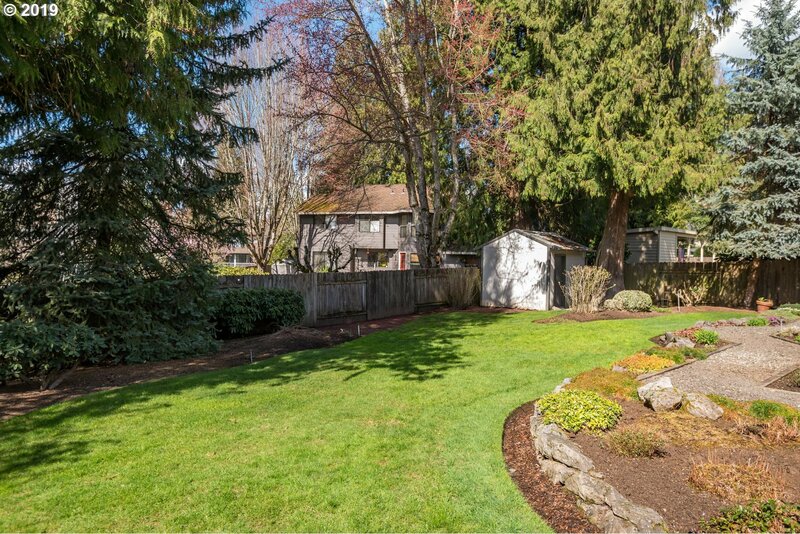 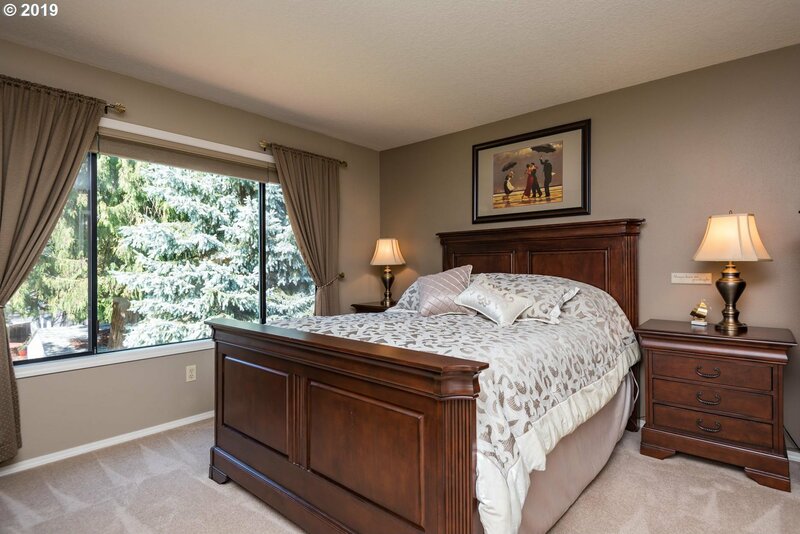 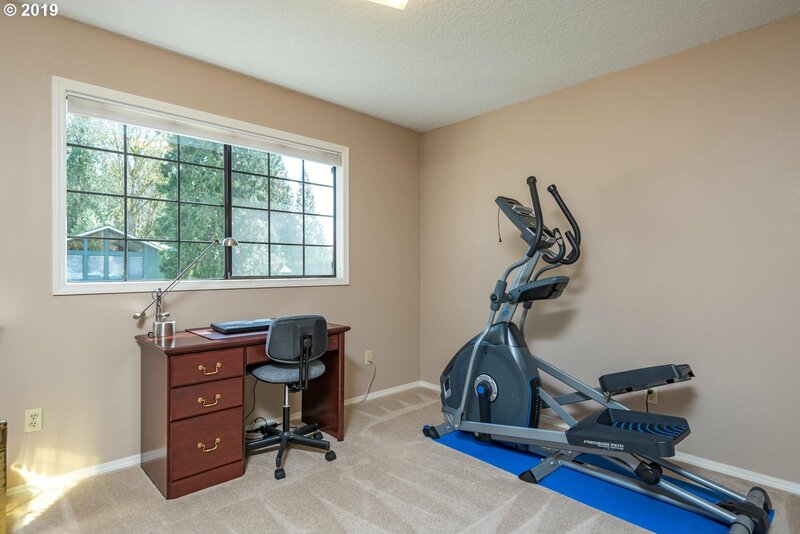 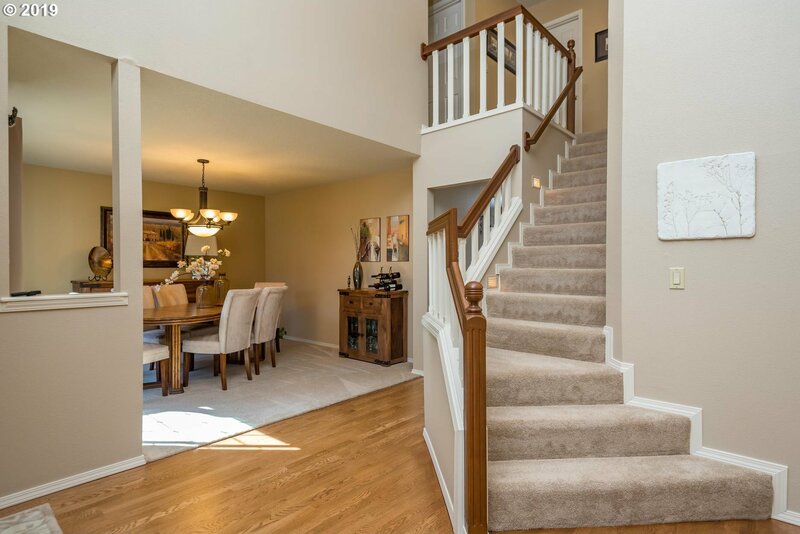 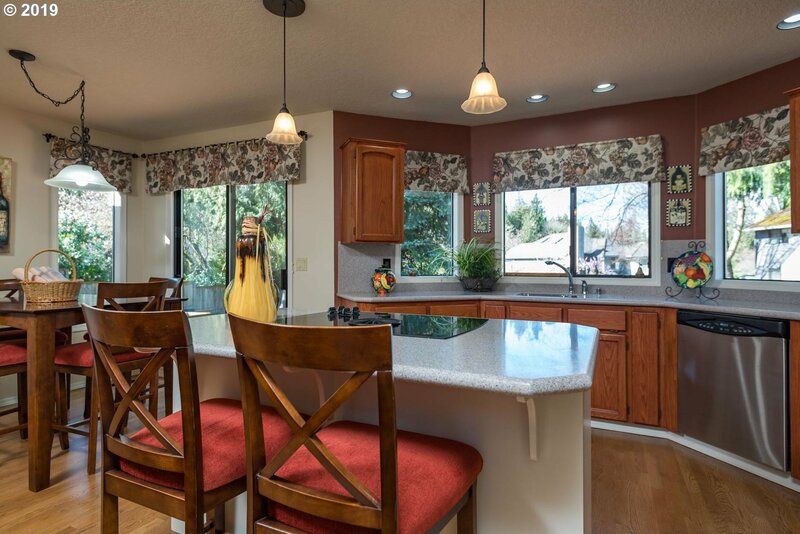 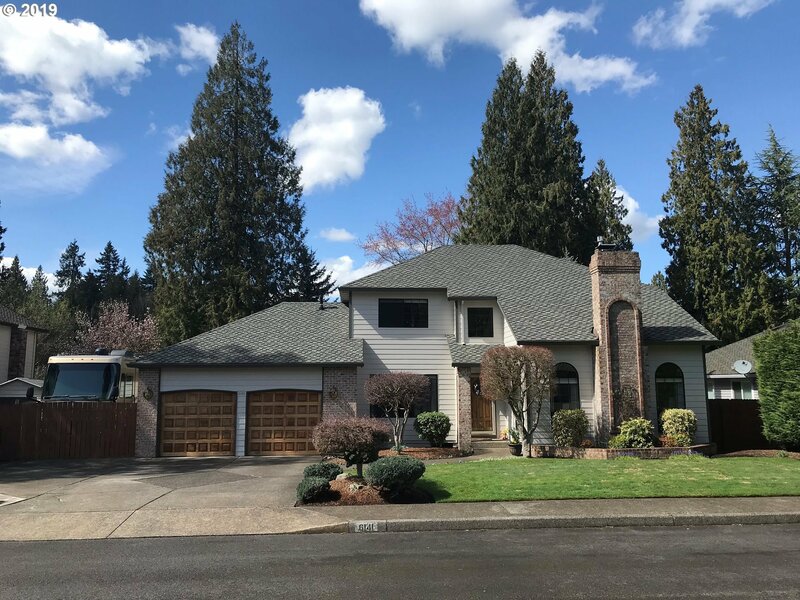 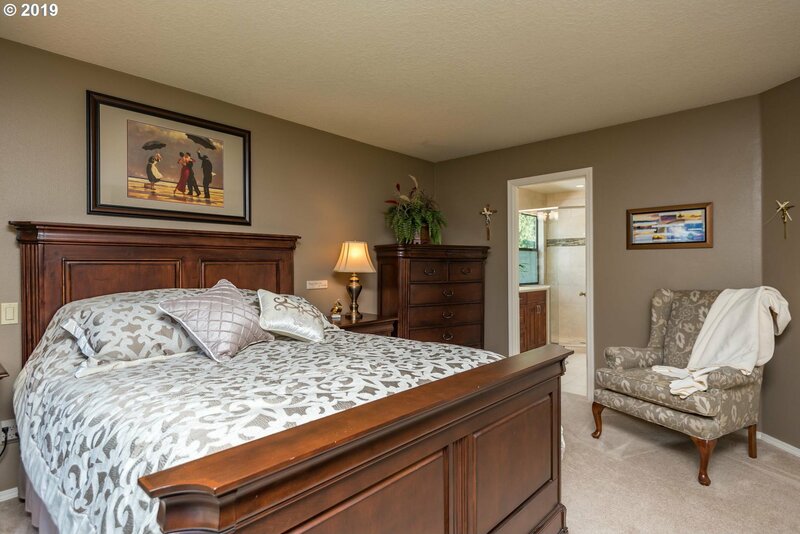 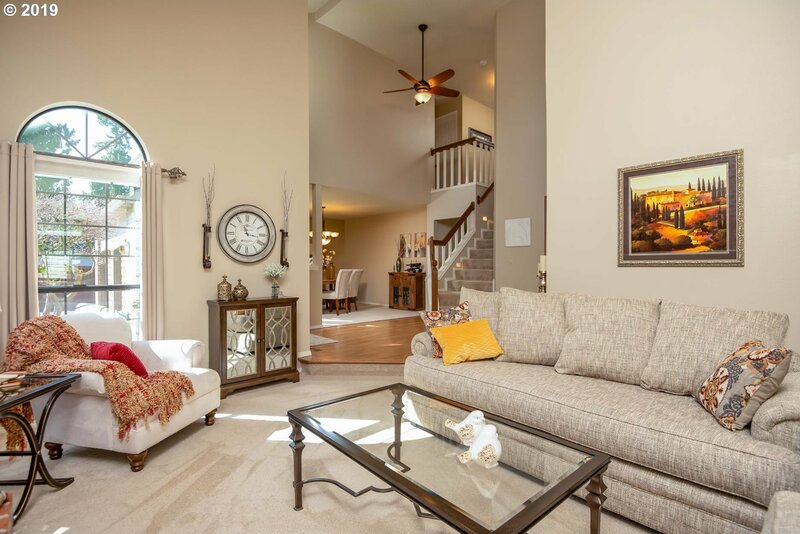 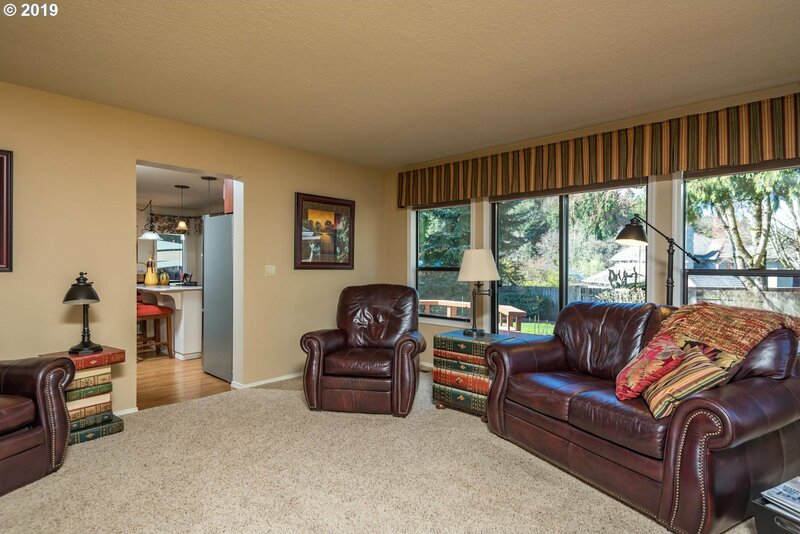 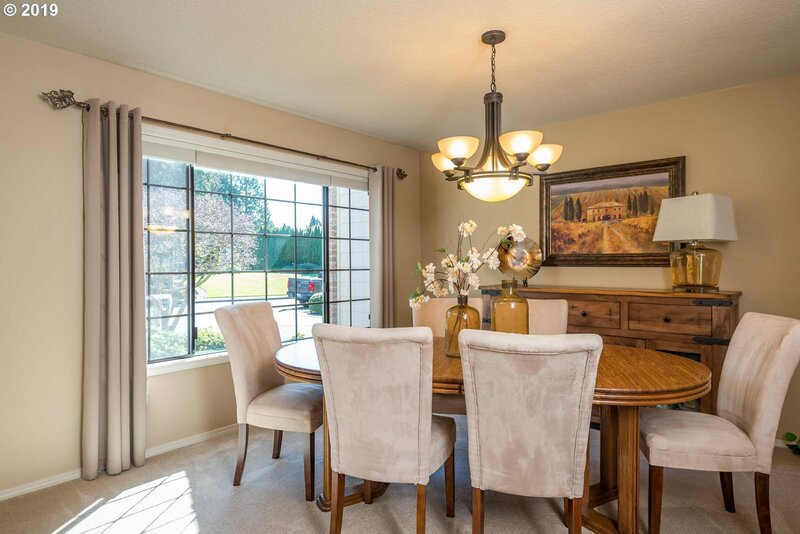 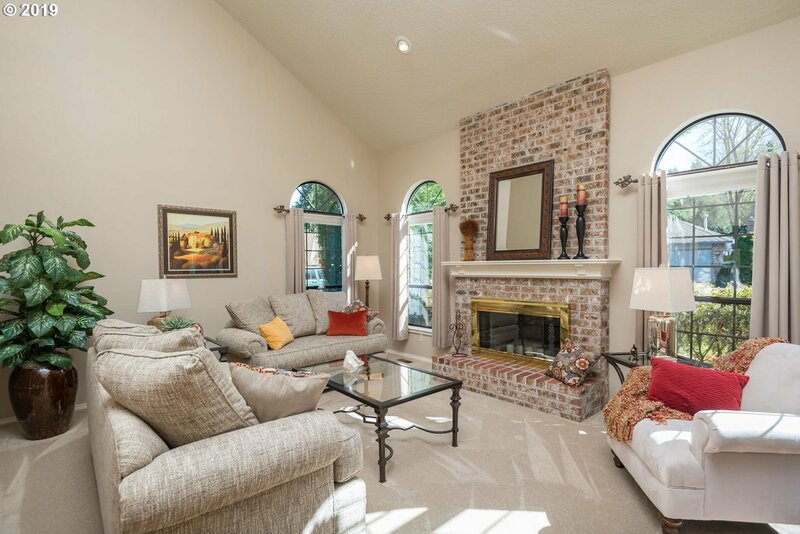 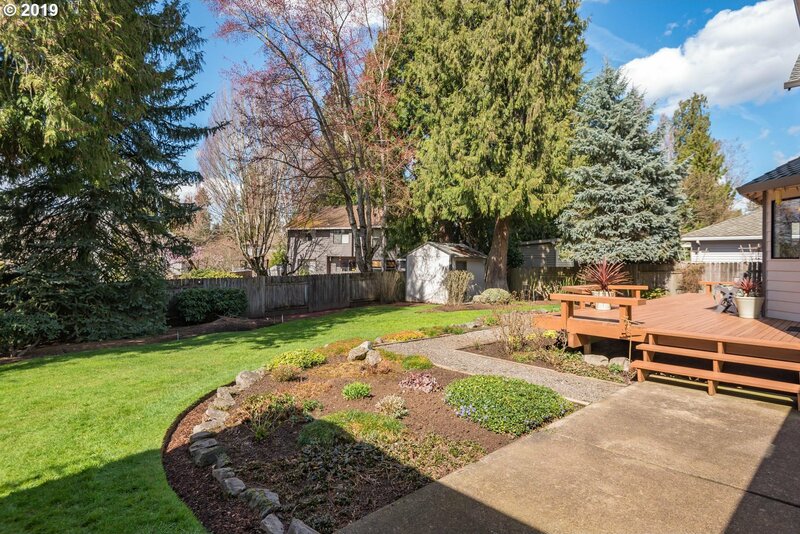 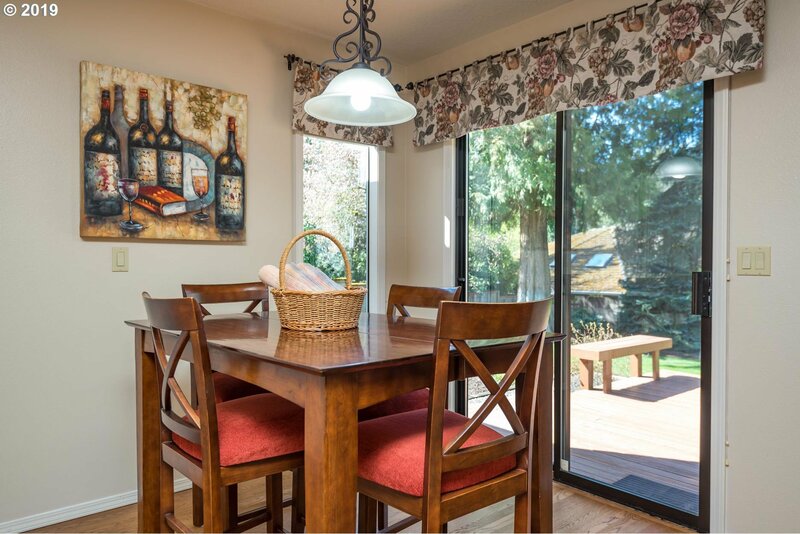 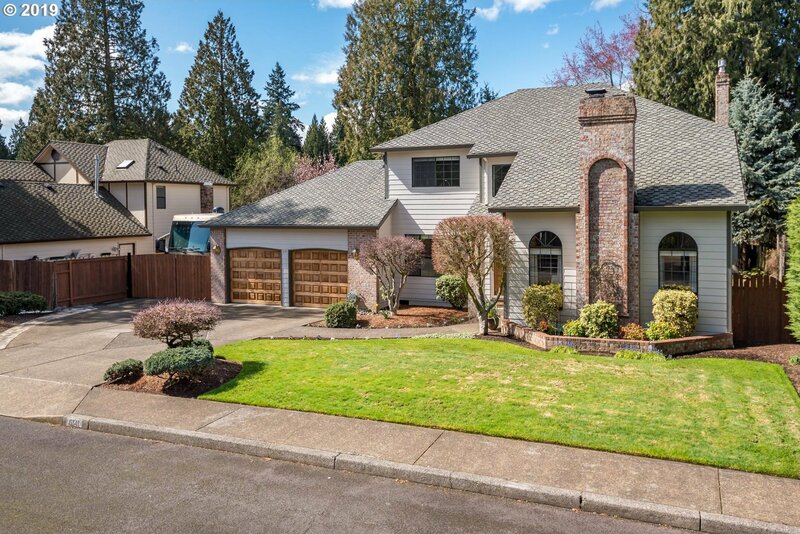 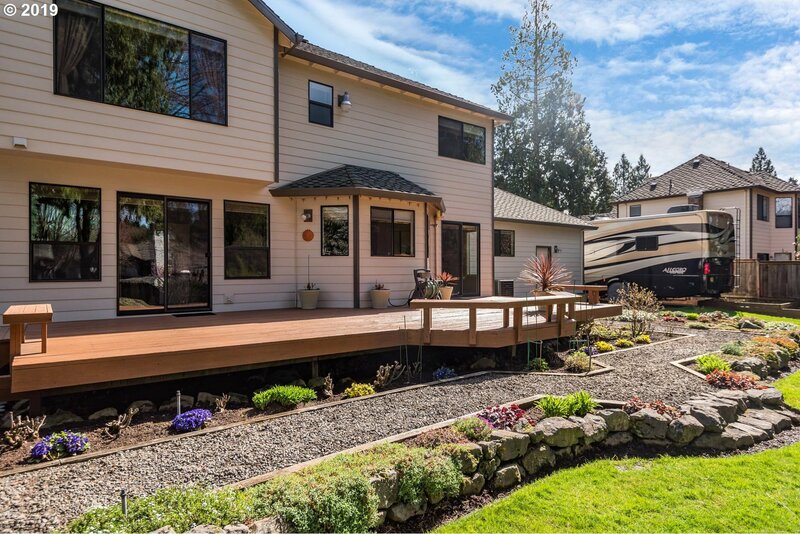 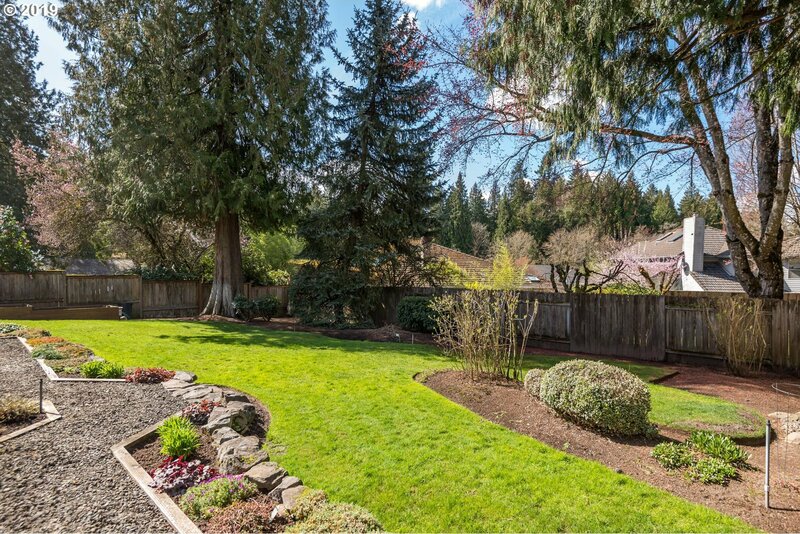 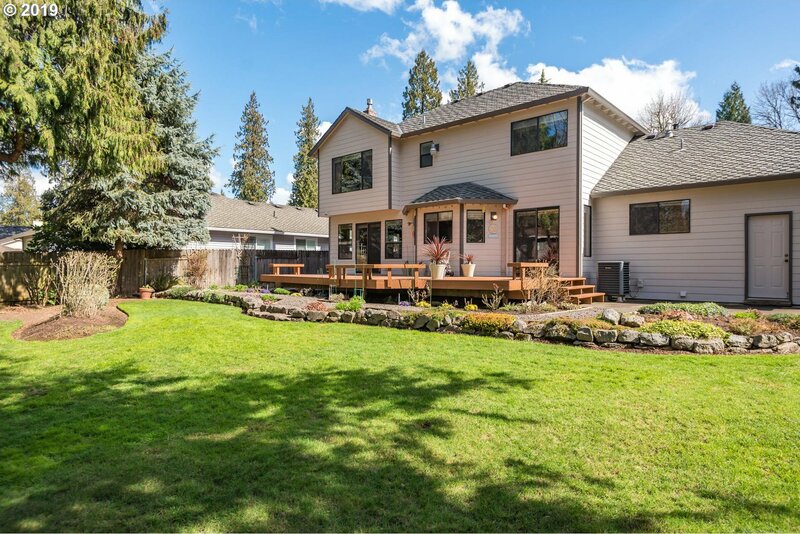 Located in upscale Eastbrook neighborhood you won't find a more serene setting in Milwaukie! 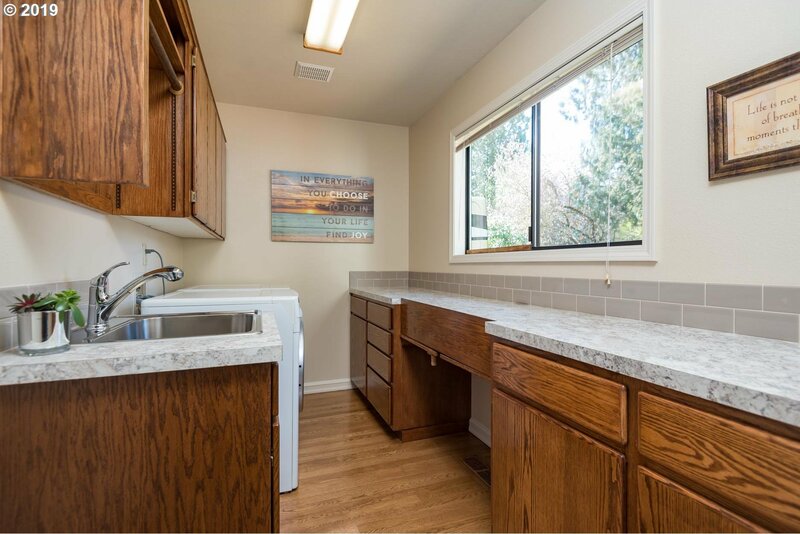 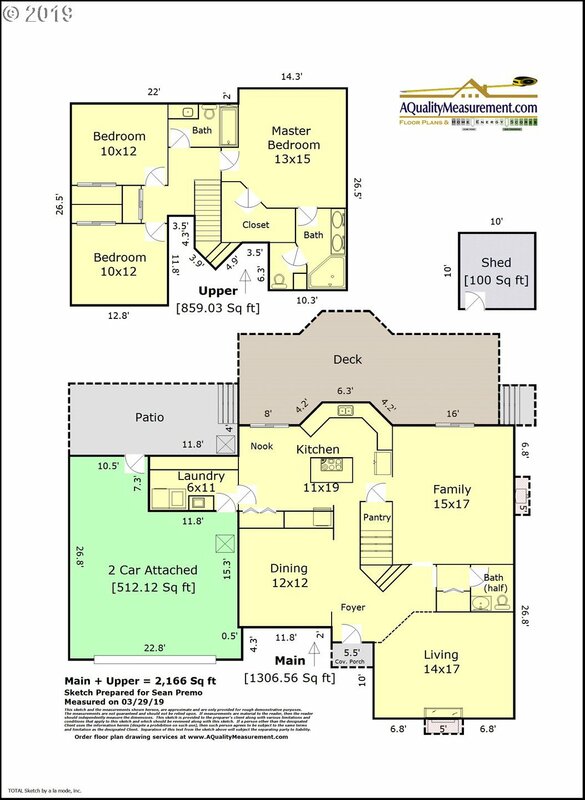 Hardwood Oak Floors, Oak cabinets, Cooktop Island, BI-Micro & Oven, Gas Stove, Wood fireplace, Deep Garage w/ BI cabinets, Tankless W/H, Highly Manicured Landscaping, RV, Parking, Tool Shed, Newer Furnace, Deck, Laundry/Mud room, 1 Year Home Warranty provided!